With the ‘ransomwear genie’ now out of the bottle and Russian President Vladimir Putin putting the blame upon the National Security Agency, joining Microsoft themselves in putting the blame upon the US government, many lessons should have been learned though probably weren’t with the infection still spreading on Monday. As we see below in the astonishing animated map from this NY Times story showing us how insanely quickly the Wannacry attack spread, within hours, much of the entire world had been hit and while this hasn’t yet led to total chaos, catastrophe and outright anarchy, the ducks are all still lining up in a row for a total breakdown. 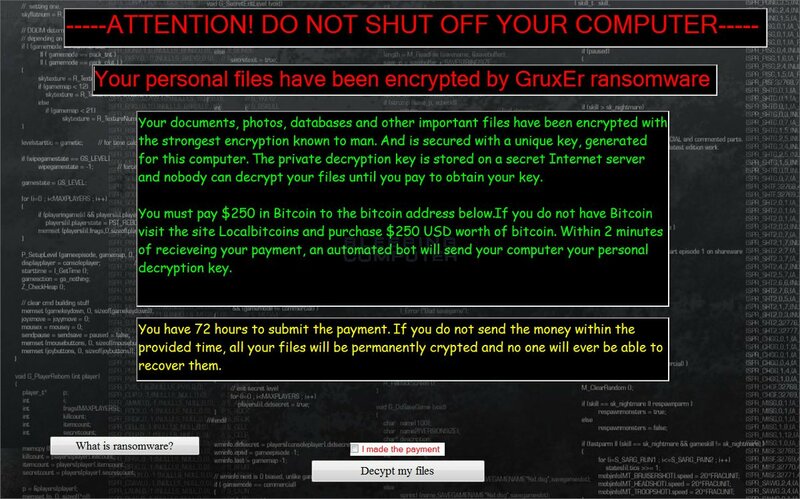 While President Trump ordered the Department of Homeland Security to have emergency meetings to discuss these latest attacks which hit over 200,000 computers in more than 150 countries, and which came a day after he signed an executive order to deal with just this sort of thing, we see in this story from Zero Hedge reporting ATM’s in China went dark after ransomware crippled China another huge warning to those who are paying attention. As we hear in the 2nd and final video below, after looking at the huge range of different businesses, transportation systems, banks, hospitals and other things most Americans take for granted each day of our lives that were affected by these computer ransom attacks, the smart will be preparing for what such carnage can bring and while most Americans largely remained unscathed, as has been warned before, the next time could be much, much worse. Imagine a situation where computers controlling practically everything are shut down in a similar attack that spreads as quickly as what we see in the map above. No longer are hospital computers functioning in America, nor banks nor ATM’s nor public transportation systems nor grocery store credit card readers. While the amazing technological advances that America has made over the past 100 years have brought us to the point we are now, they have also made us incredibly dependent upon something that may not be here tomorrow. And while for thousands of years, human beings survived without electricity, never before has a civilization become so completely dependent upon it as we are here in America. As this story from the Washington Free Beacon reports, President Trump has just ordered the federal government to prepare for a devastating cyber attack, similar to what we witnessed with Wannacry on Friday, against America’s electric grid. With fears continuing to grow that foreign states may plan on carrying out attacks with a goal of plunging the entire nation into darkness, it’s long been warned a prolonged grid outage would lead to mass chaos and outright anarchy in America. New cyber security measures outlined in the executive order come as the commander of Cyber Command warned two days earlier that America’s critical infrastructure is vulnerable to disruption by foreign cyber attacks. 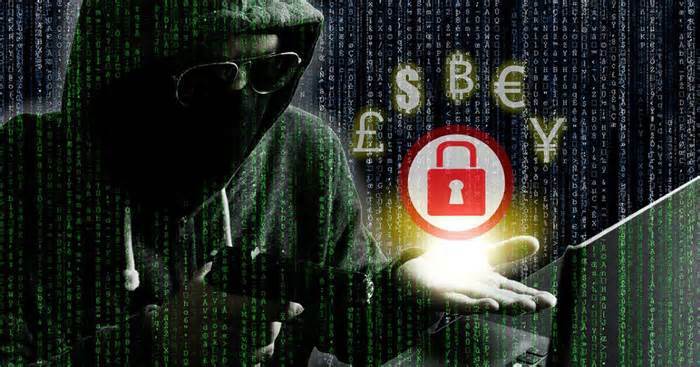 While many won’t know a ‘collapse’ situation until it hit them in the face (and by then it will be far too late), a situation like Wannacry striking America and the world is a very loud alarm bell for those who are paying attention. I stopped at a supermarket recently to pick up a few items. I live out in the country and stay pretty well stocked up on food and supplies most of the time, but I keep a running list and make a habit of crossing items off it whenever I happen to be in town. I walked into the produce section and encountered a shocking scene. Instead of the mounds of fresh fruits and vegetables piled high like I’m accustomed to seeing, I instead was met with the sight of bare wooden shelves. An expanse of empty shelves in a big regional chain store is unnerving. We all realize that it does happen in extenuating circumstances, such as a blizzard or hurricane. And it is not unusual to find very few choices of hams available the day before Easter or the hot dog buns sold out on the Fourth of July weekend. But to find produce suddenly stripped bare on a random Spring day? Americans are not used to that. I had seen temporary signs posted in the entrance, asking customers to excuse the appearance inside and citing the reason to be a recent warehouse fire further south, but had not paid them any real attention. In a first-world society where goods are easily acquired and food is abundant, we can afford to be dismissive of such notifications. 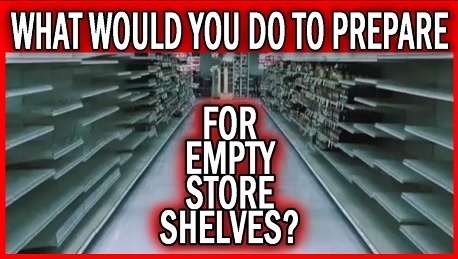 We also see in this story how completely interconnected things are and how a fire at a warehouse far away from where she was helped make sure the shelves were empty in her grocery store. What would happen if that ‘fire in the warehouse’ turned out to be a cyber attack that took down the entire electric grid and with it computer systems keeping track of where the food goes as well as the gas pumps used by the trucks delivering the food? If you’re one of those who think ‘it’ll never happen in America’, you haven’t been paying attention. It already is. How much worse could it still get? Most Americans truly have no idea how fortunate we are to be living in this wonderful country, despite its faults. Food travels a long way to reach my grocery stores, often the width of the continent, sometimes leaving me with the choice of two-week-old peppers or rock-hard peaches. Even after crossing the state line, deliveries are made to stores in the handful of smaller cities further south before getting to my neck of the woods. It Was Right Here in America Suddenly, it was no joking matter. The warehouse fire made me realize what it really means to be at the end of the line. “Wow,” I exclaimed to my husband after leaving the store. It could have been any food-insecure place on the planet. But it was right here in America, in a place where people expect to have access to anything and everything, all the time.